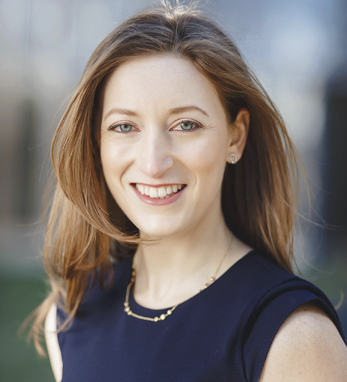 Born in New York City, Dr. Kelsey Donohoe Martin was raised in Westport, Connecticut and is a fourth-generation Irish-American. She obtained a Bachelor of Science degree in Anthropology and Human Biology from Emory University, as well as a Minor in Art History. She spent part of her undergraduate studies at the University College Dublin studying archaeology and architecture, and went on to receive her medical degree from the Royal College of Surgeons in Ireland. She completed training in Internal Medicine at Jacobi Medical Center/Albert Einstein College of Medicine and subspecialty training in Hematology and Medical Oncology at Lenox Hill Hospital. Dr. Donohoe is a clinical instructor at the Mt. Sinai School of Medicine and an attending physician at Lenox Hill Hospital.